Enter a search term to find items on eBay. 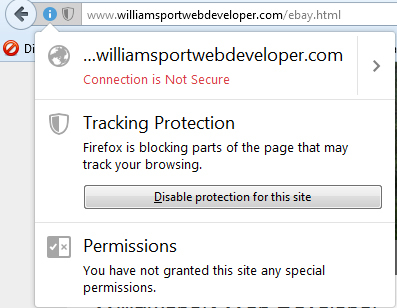 If you are using Firefox, Tracking Protection may prevent this page from working. Click the shield icon to the right of the address bar and press the "Disable protection for this site" button.